Jack Murphy is the head men's basketball coach at the University of Northern Arizona. Coach Murphy is in his second year with the team (13-14), and is working to establish the Lumberjacks on the map again. 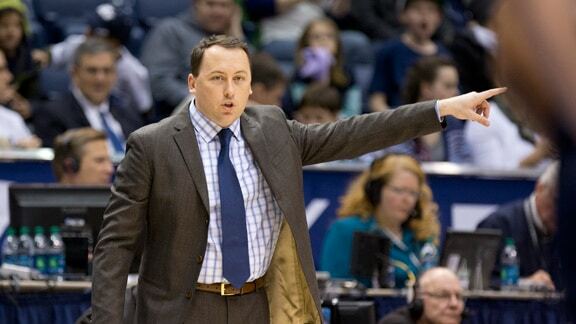 Before becoming the head coach at NAU Jack was on the coaching staff at Memphis University under Josh Pastner. These basketball coaching clinic notes are from when Jack Murphy spoke at the 2013 NAU coaching clinic. Must be a great stunting team – guards and bigs work on stunting all the time!